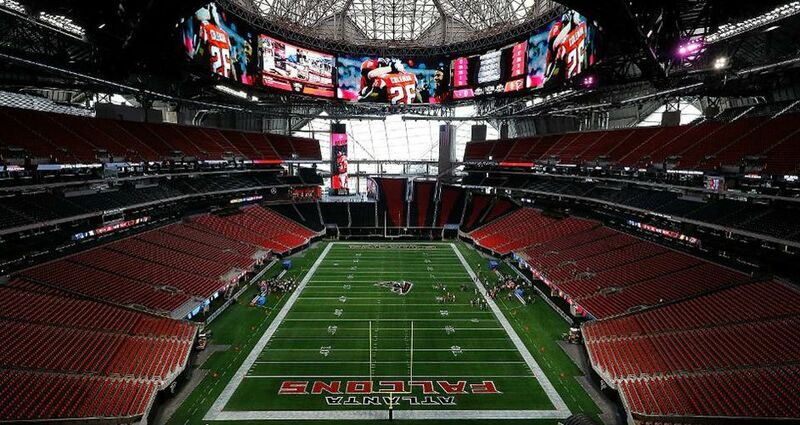 During the days leading up to Super Bowl LIII, nearly 1 million people will visit Atlanta’s hotels, restaurants and attractions. Atlanta is uniquely set-up to host major events from citywide conventions to marquee sporting events. As the city heads into Super Bowl LIII, below are the sheer numbers needed for preparation for this large-scale event.